Peggy Davis, age 92 of Belle Fourche, died peacefully in her sleep, on Tuesday, March 22, 2016 at the Sandstone Manor in Spearfish. 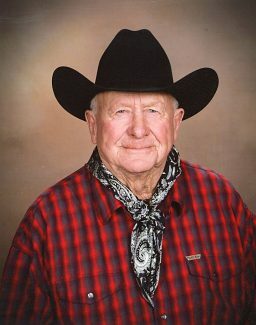 The funeral service will be 2 p.m. Tuesday, March 29, 2016 at the United Methodist Church in Belle Fourche. 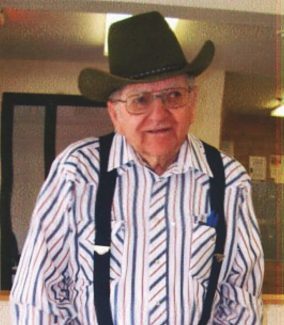 Visitation will be 5 to 7 p.m. Monday at Leverington Funeral Home of the Northern Hills in Belle Fourche. Interment will take place in Pine Slope Cemetery. 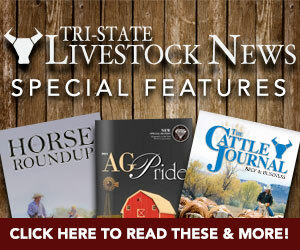 In lieu of flowers, memorials are preferred to the Tri-State Museum and the Belle Fourche Fire Department. Peggy Jean Pannell was born September 13, 1923 at home, located near Mona, Wyoming. She was the daughter of Walter and Hazel (Lull) Pannell. She attended country schools and Sundance High School, graduating from “Old Stoney” in 1940. Peggy received her teaching degree from Black Hills Teacher’s College and was a teacher at Johnson School in Seeley, WY. She lived and worked in Denver for a period of time, before moving to California where she was married to Robert S. Davis in San Diego on November 14, 1942. 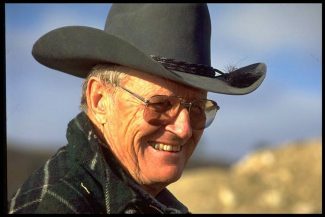 After Bob was discharged from the U.S. Marine Corps, they moved to the Davis Ranch located on Indian Creek, north of Belle Fourche. They lived there until 1960 when they moved into their new home on Owl Creek. After Bob’s death in 1961, Peggy continued to run the ranch. In 1963 she was married to Harold Coe, and they were divorced in 1972. 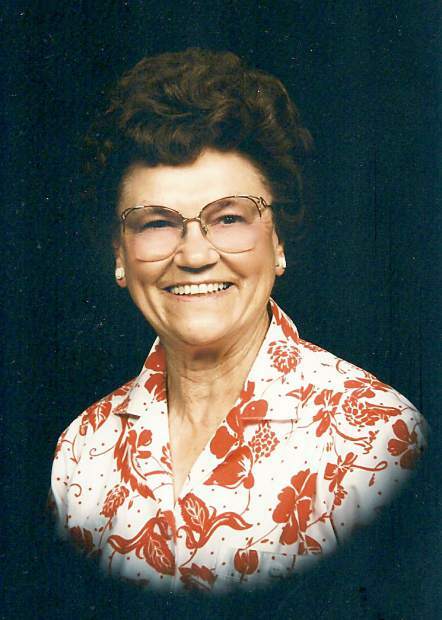 Peggy continued ranching until 1992 when she moved into Belle Fourche, and ranching duties were turned over to her son, Chance. Peggy was very community minded and very active in many organizations. 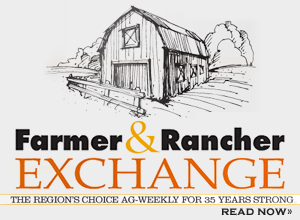 In 1981 she became the first woman to become a Director of the SD Stockgrowers Association. She published the WW II Center of the Nation 50th Anniversary Book with Billie Jane Hamblin. 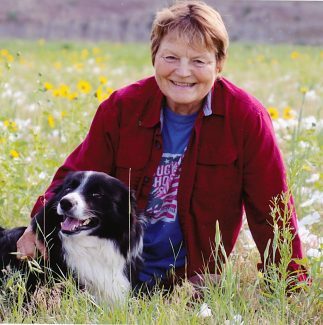 She was also a member of the National Cattleman Assn., the National Cattlewomen’s Assn., SD Cattlewomen Assn., American Veteran’s Auxiliary, Women of the Moose, Belle Fourche Country Club, Belle Fourche Chamber of Commerce (Past Director), Economic Development, and the National Republican Women. In 1998 she was honored to be the Grand Marshal for the Black Hills Roundup. Peggy traveled all 50 states and many countries, including: China, Australia, Kenya, Brazil, Panama, Mexico, Hong Kong, Spain, England, Ireland, and Nova Scotia. She was an avid bridge player, and a wonderful mother and grandmother. She will be missed greatly. Peggy is survived by her three children, Pat (John) Schaefer of Fort Morgan CO, Tead (Jo) Davis of Sioux City IA, Chance (Cindy) Davis of Belle Fourche; 9 grandchildren; 11 great grandchildren; and 1 great great grandson; and numerous nieces and nephews. 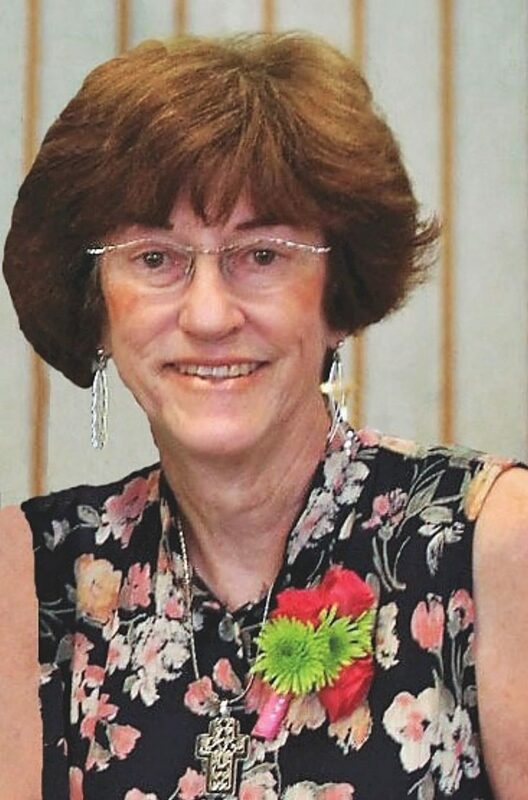 She was preceded in death by her parents; husband, Robert Davis in 1961; sisters, Louise Blankenship in 1960, Sue Svoboda in 2010; and brother, Bill Pannell in 2012.